The charter for the United Nations came into effect seventy years ago, October 24, 1945. 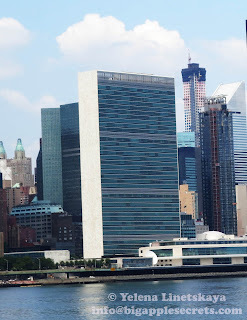 The Headquarters of the United Nations are in New York City since 1952, the year, when the huge complex, located in the Turtle Bay neighborhood of Manhattan, was completed. 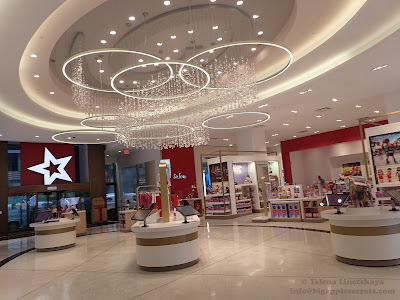 I wrote about United Nations complex in one of my posts. This year on 24 October 2015, the United Nations turned 70. 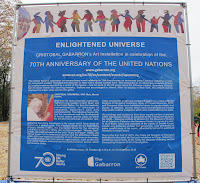 To celebrate the UN's 70th anniversary a lot of activities and special events had been scheduled throughout the world. In United Kingdom 'UNEARTH' Exhibition, with the most powerful photographs in the Organization’s vast iconic archive was unveiled. In Russia an event dedicated to the UN's 70th Anniversary at the Bolshoi Theatre, that included one act ballets staged by famous choreographer Alexei Ratmansky took place. Members of parliament and government, prominent civil society activists, diplomatic corps representatives, business society and cultural circles attended. To mark the UN's 70th anniversary in Belarus Government officials travelled across Belarus on 23-30 October 2015 on board the special train. To help commemorate the UN's 70th anniversary, the UN in the Islamic Republic of Iran organized the 'UN Journalism Award Contest', with awards presented at a ceremony on UN Day in October 2015. 24 October 2015 more than 350 iconic monuments, buildings, statues, bridges, and other landmarks in more than 80 countries across the globe lit up blue - the official color of the UN. 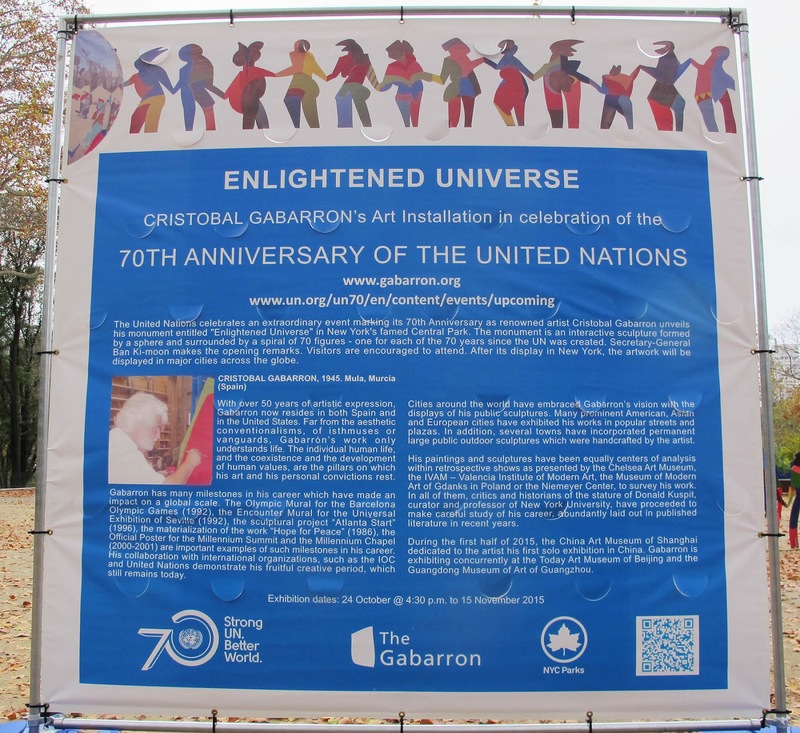 In celebration of the seventieth anniversary of the UN, a monumental art installation entitled Enlightened Universe by Cristobal Gabarrón was unveiled in Central Park, New York. 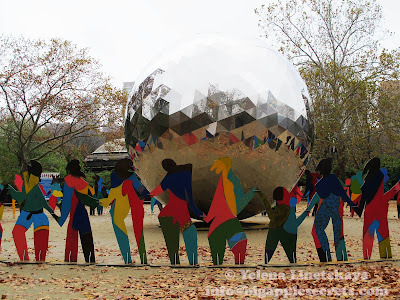 There is a huge globe in the center of the installation. The sphere measures 6,371 millimeters in diameter to correspond to the Earth’s average radius of 6,371 kilometers. 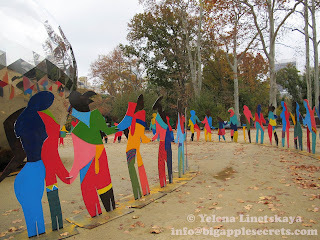 70 life-size figures joined in hand around the globe represent the 70 years of the United Nations. Cristobal Gabarrón , the Spanish painter and sculptor, is considered one of the most famous contemporary Spanish artists. 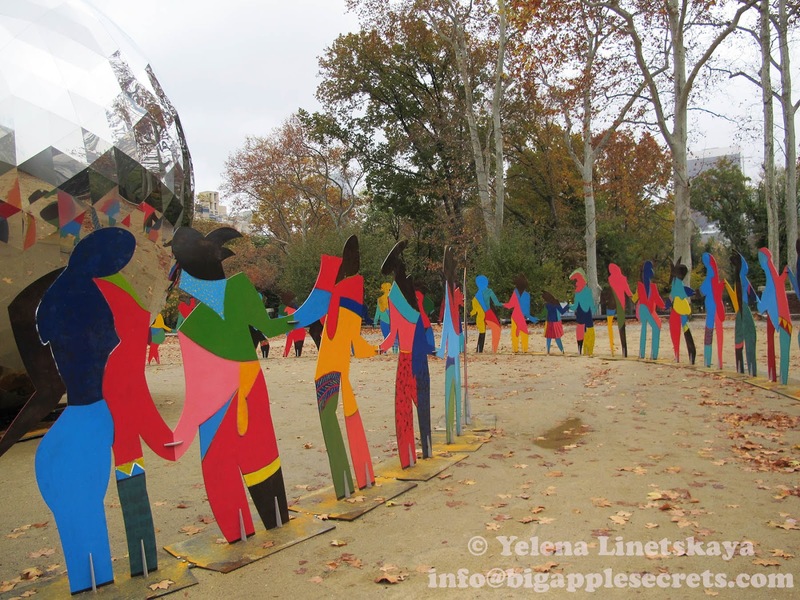 Since 1986, his place of residence is New York, but the artist spent long periods in Valladolid. "I started thinking about this piece a long time ago. 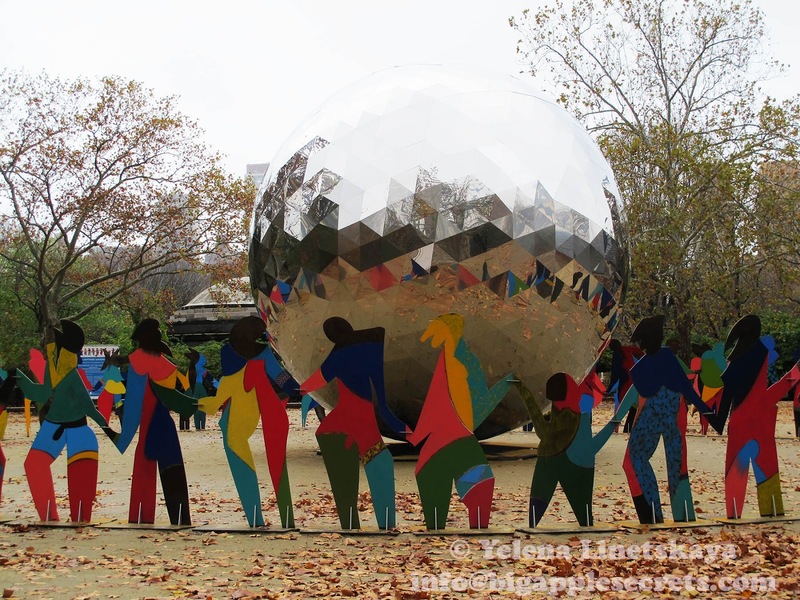 I felt like maybe I needed to work to create something that gathered all values, represented all countries and the years of the United Nations”, said Cristobal Gabarrón about the installation in the Central Park. After its display in New York, where it is on view till November 15, the artwork will be displayed in major cities across the globe.